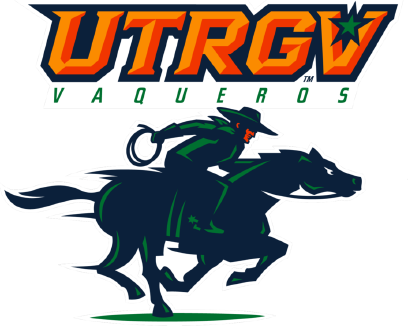 EDINBURG — Senior and PSJA High alum Jorge Flores pitched a career-high eight shutout innings to lead the UTRGV baseball team past CSU Bakersfield 5-0 on Saturday at UTRGV Baseball Stadium. Flores (3-1) faced just three hitters in five of his eight innings, including perfect frames in the first, third and fifth. He induced two of UTRGV’s (14-10, 1-1 WAC) three double plays in the seventh and eighth innings. Flores struck out six while scattering six hits and two walks. Junior and McAllen Rowe alum Ryan Jackson finished the game with a scoreless ninth. UTRGV scored against CSU Bakersfield (10-14, 1-1 WAC) starter Davonte Butler (1-4) in each of the first two innings, with sophomore Elijah Alexander scoring on an error in the first and freshman and Mercedes alum Oliver Closner IV belting his first career home run, a two-run shot, into the left-field bullpen in the second. Butler settled down to retire 11 of the next 12 hitters, but in the sixth, seniors Austin Siener and Cris Castillo scored on an error to complete the scoring. UTRGV and CSU Bakersfield complete this three-game series at noon Sunday. Fans can receive free general admission by helping UTRGV strike out hunger through the donation of five non-perishable food items. All donations benefit the Food Bank of the Rio Grande Valley. Gates open at 11 a.m.